Just because the races are in Melbourne, it doesn’t mean we can’t enjoy a bev and a bet. We all know it’s a great excuse for a long weekend, too much food and even more drinks. So fascinators down, top buttons undone, drinks up and let fun begin. 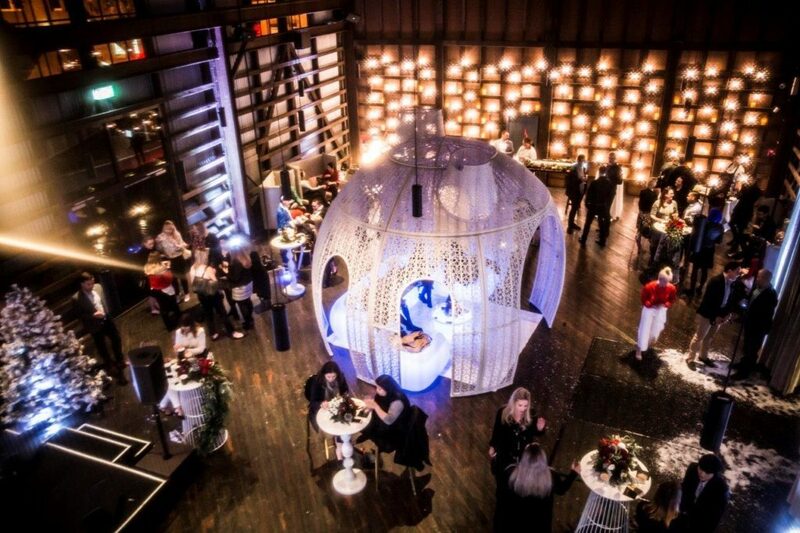 Bringing the glitz and glamour of the races down to Sydney, The Argyle will be transformed into a Gin Garden to provide the vibe and appearance that you are at the Melbourne Cup. Frock up and participate in the Fashions on the Field competition. The drinks will be flowing, food will be devoured, live music will be playing and live DJ’s will take you through the night. The Argyle has you covered with the largest outdoor screen in the CBD so you won’t miss a gallop. The race day grandstand tickets include a cocktail on arrival and 2 hours of food and beverages to keep you going for $99PP. Drink your way through the day and fall in love with the laid back vibe at SoCal. Celebrate the biggest race day of the season where SoCal will be serving up tasty sharing banquets while the bubbles flow. Enjoy SoCal’s Melbourne Cup Special lunch banquet for $85PP, where you can add to the days festivities with a 2 hour beverage package for $55 extra per person. 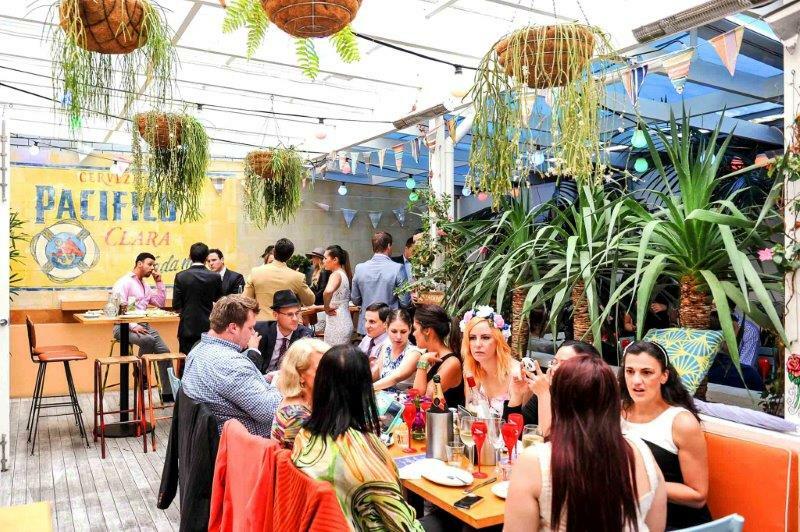 Trot over to Mojo for their Melbourne Cup Garden party where everyone is guaranteed to be a winner with a delicious Flemington Fling cocktail on arrival. 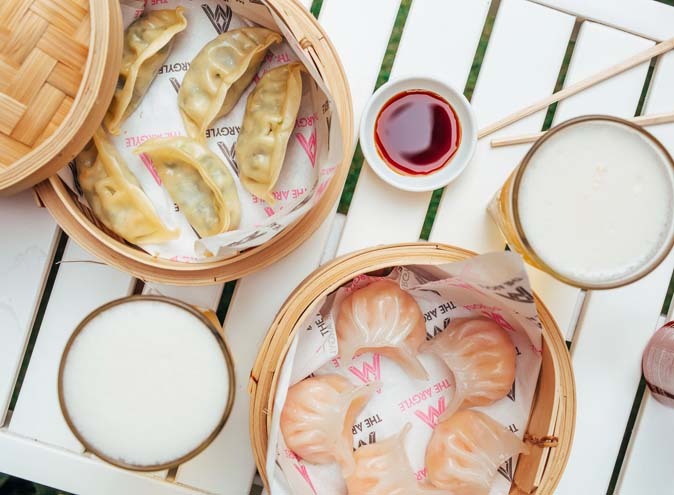 The day will be immersed with free flow Asahi, red and white wine while you devour a delicious range of canapés for $90PP. Guaranteed to be a winner day with sweepstakes, best dressed prizes and lawn games. With only limited seats available you won’t want to miss out on this winning package. Della Hyde is always down for a good time. 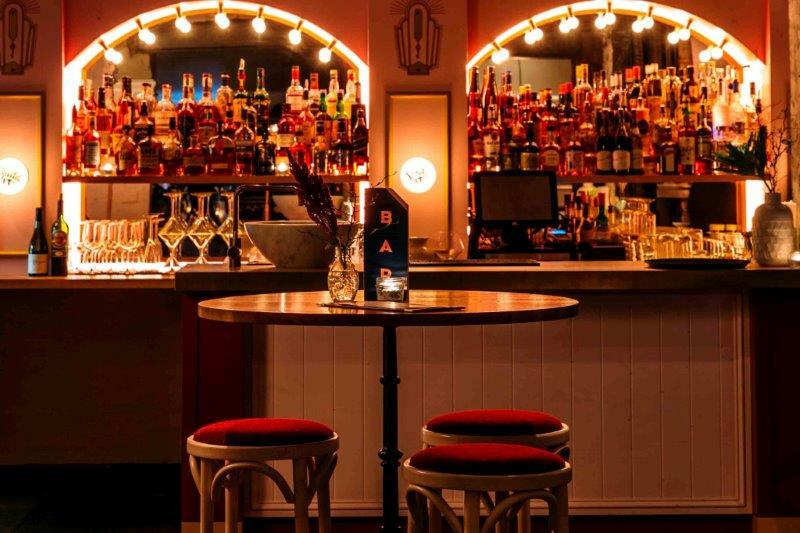 This playful interpretation of past hotels and bars, incorporated with great tunes, cocktails and good food is guaranteed to have everyone happy and make your day a winner. Melbourne Cup means eager punters and large TV screens are a must. Della Hyde has you covered from live coverage, to best dressed competitions. It’s time to shine your shoes, show off your fascinator and enjoy a day full of laughter, lager and lunch. 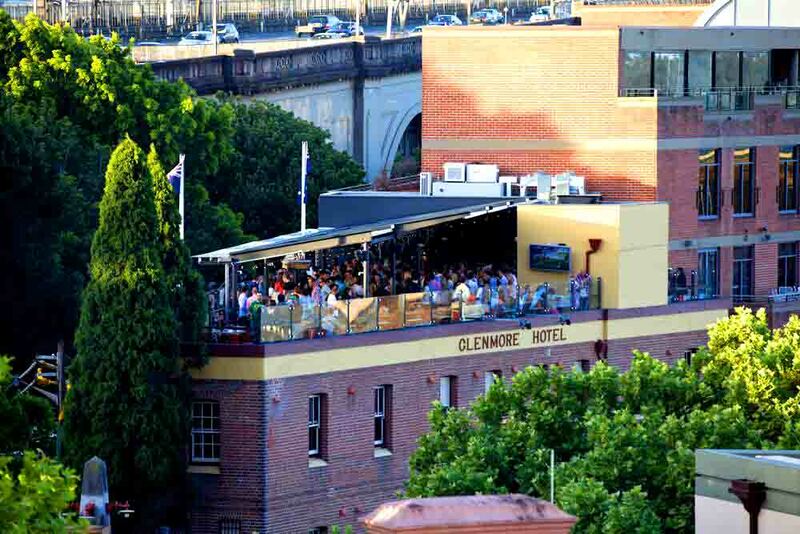 No matter if you’re celebrating wins or want to forget your losses, head down to The Glenmore for a massive Melbourne Cup day after-party to continue the festivities. Kicking off from 4pm until late, perfect for those coming from the races to continue the celebrations or those just starting. 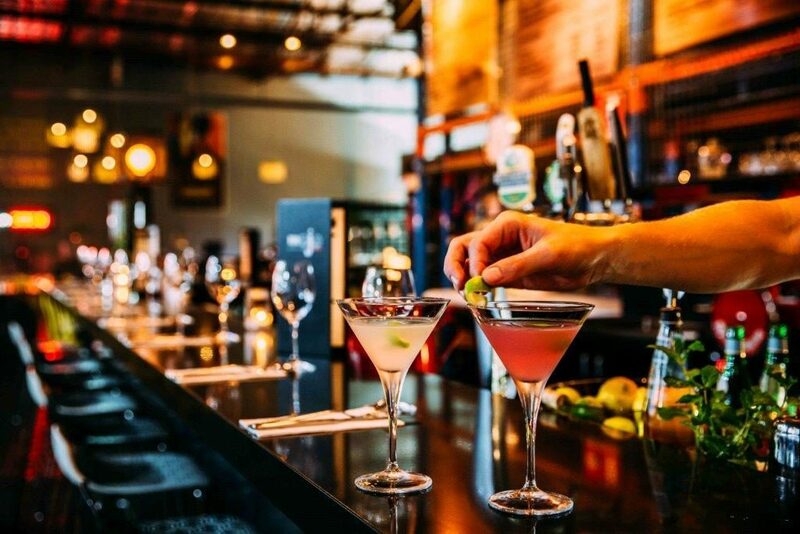 Whether you’re looking for a place to spend the race day or looking for somewhere to keep the night festivities going, Cohi Bar has a selection of packages to choose from. You just have to decide whether you want to be a part of the watershed hotel harbour party or VIP Cohi Bar rooftop party. 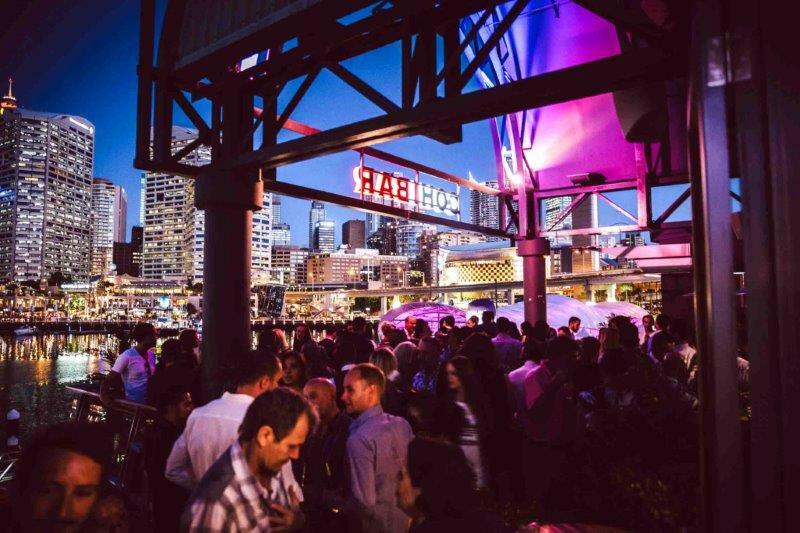 The harbour party is throwing a cocktail event with a 3 hour drink package and pop up food bars for $85PP or a seated lunch where you will be spoilt with a 3 course alternative drop menu and 3 hour deluxe beverage package for $110PP. 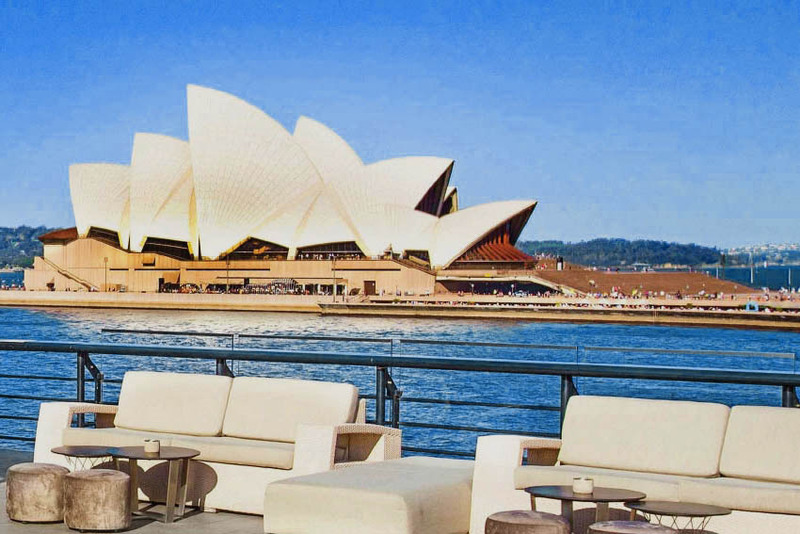 The VIP rooftop party for $99PP includes a cocktail on arrival, canapes and of course drinks – with 3 hours of beverages. From 4pm until late, entry to the rooftop will be free where you can keep the party going where live and loud DJ entertainment will be playing. 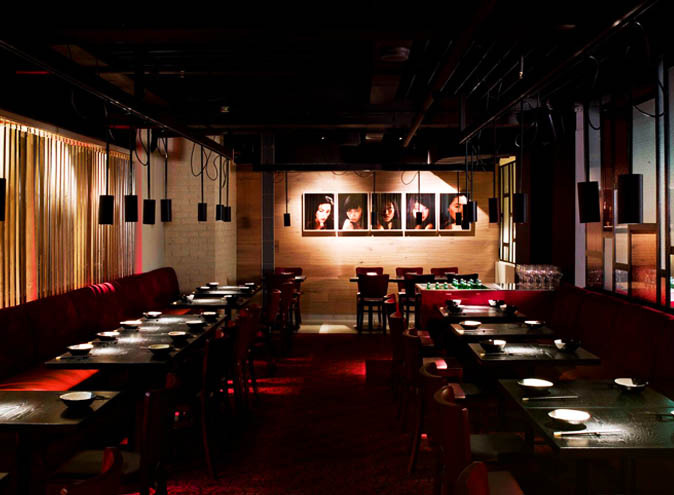 Saddle up and gallop your way into the gorgeous Lo Lounge at Ovolo. This Melbourne Cup, treat your self to a 4 hour seated lunch package for $160PP. The package includes a delightful 2 course menu, delicious canapes and an impressive 4 hour beverage package. Ovolo also has a cocktail option to choose from. 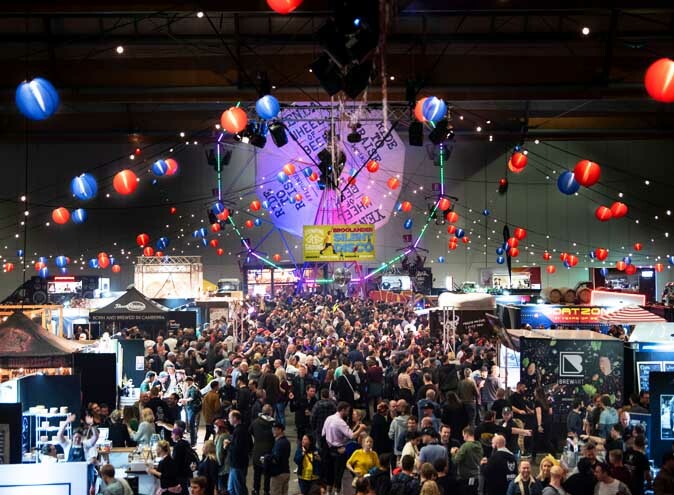 $130PP will see you spoilt with a 4 hour drink package also, 5 canapes and 3 substantial’s. And we cant forget the music and sweepstakes that both these packages will include to ensure a full day of race fun. Sydneysider’s rejoice for the Melbourne Cup is anything but just a ‘Melbourne Event’. So lets dress up, drink up and eat up this Melbourne Cup!